I'd love to see screenshots of your flights. 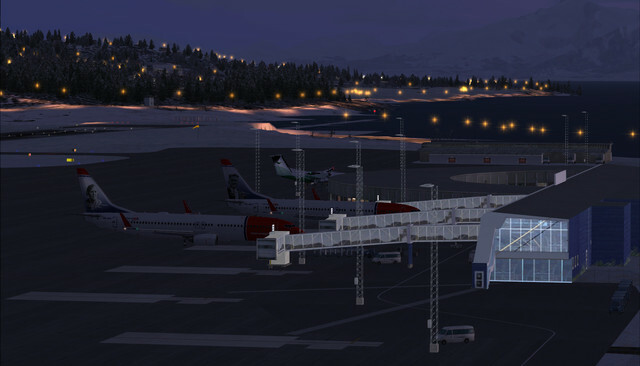 Regine Normann (Boeing 737), Harry Pettersen (Boeing 737) and Troms Fylkeskommune (Dash 8-100), side by side at the Tromsø airport. 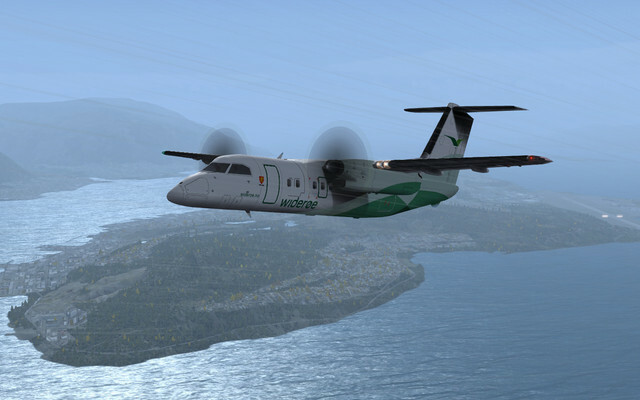 Also a Widerøe Twin Otter took off to Alta just a few minutes earlier.